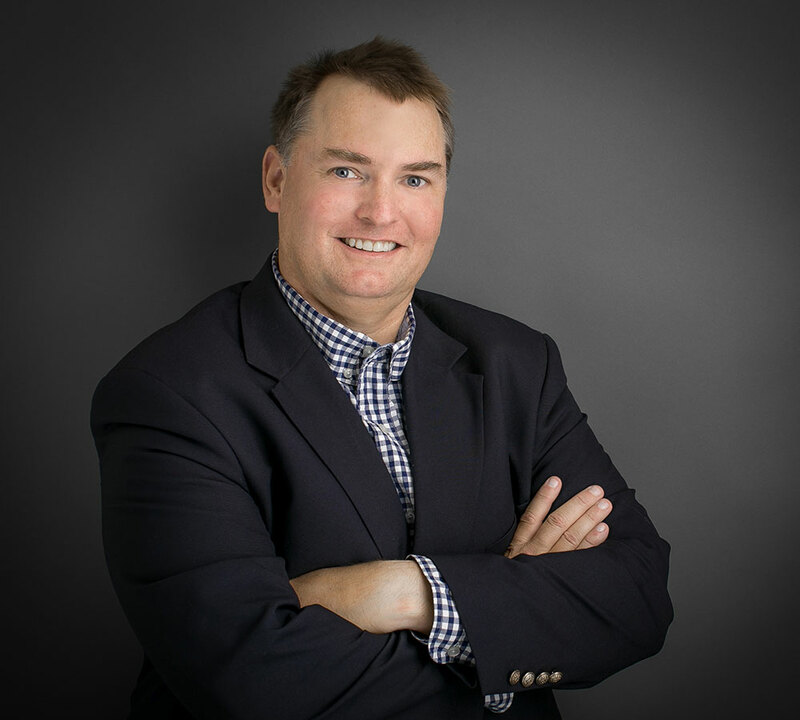 Brian’s knowledge and experience bridges the gap between business and law. After graduating from the George Washington University School of Law, he studied finance and accounting at the London School of Economics. His diverse background makes him a valuable partner for the firm and our clients. Brian spent 10 years at Faber before co-founding IncreVet, Inc., but he maintains his deep connection with the firm and clients within the biopharmaceutical industry who are forming companies, seeking financing, acquiring or disposing of assets, and creating supply and distribution arrangements. In addition, Brian frequently counsels clients on their real estate activities, including leases for specialized laboratory space. He has drafted and negotiated office space and laboratory leases in major life sciences markets across the United States, including Greater Boston/Cambridge, Philadelphia, Raleigh, and Seattle. Long-Term Manufacturing and Supply Agreement between Bio- Pharm, Inc. and G&W Laboratories, Inc.
Acquisition of all of the shares of Vgo Communications, Inc. by Vecna Technologies, Inc.